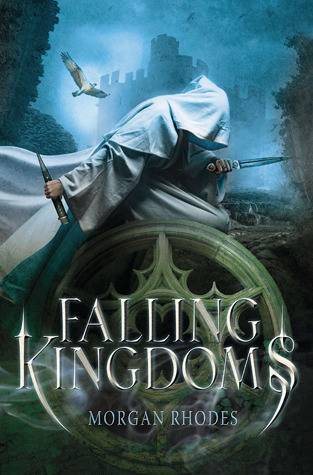 Falling Kingdoms by Morgan Rhodes – (Audiobook) This book follows several different characters from different kingdoms that are on the cusp of war with each other. I found this to be a very interesting concept, as it was not “This good kingdom” against “That bad kingdom” – You got to see all sides of the story, and the good and the bad within. Initially, I needed to get used to switching countries and stories as we met all the characters. This was a little hard for me at first, but once I got to know the characters, I really appreciated seeing all the sides to this wonderfully developed world. 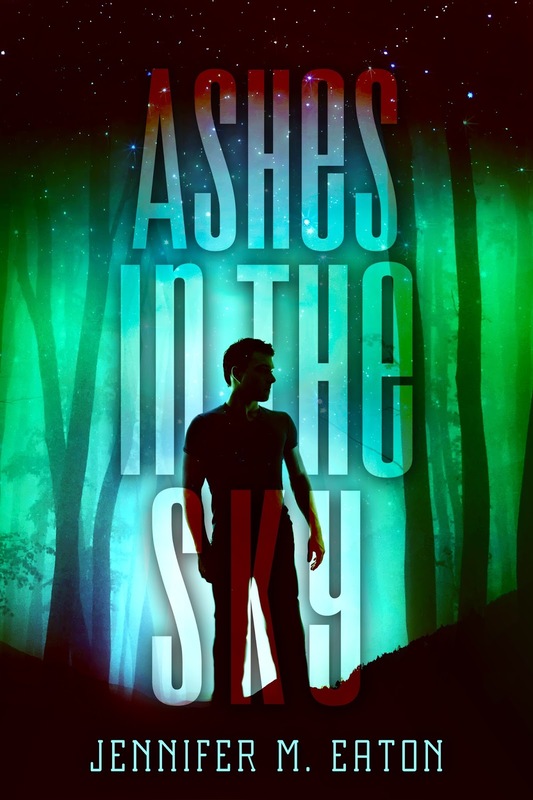 Warning that this is one of those books where characters you love will die. I’m not a big fan of this kind of story, because I like to see characters facing odds and beating them… not dying senselessly… but this is war, I guess. Other than that, I really liked this book a lot and would highly recommend it. Oh – cliffhanger warning. 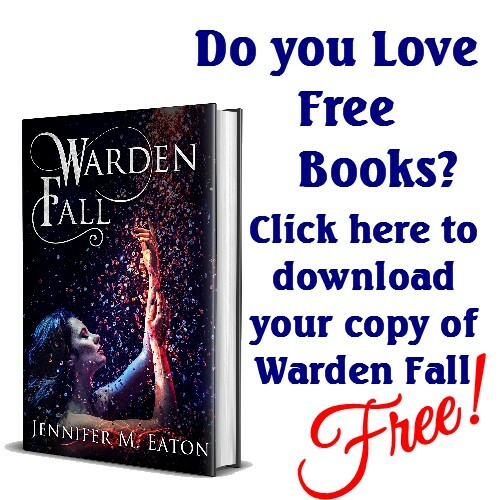 You will need the next book because the story will leave you hanging, but in an acceptable place. 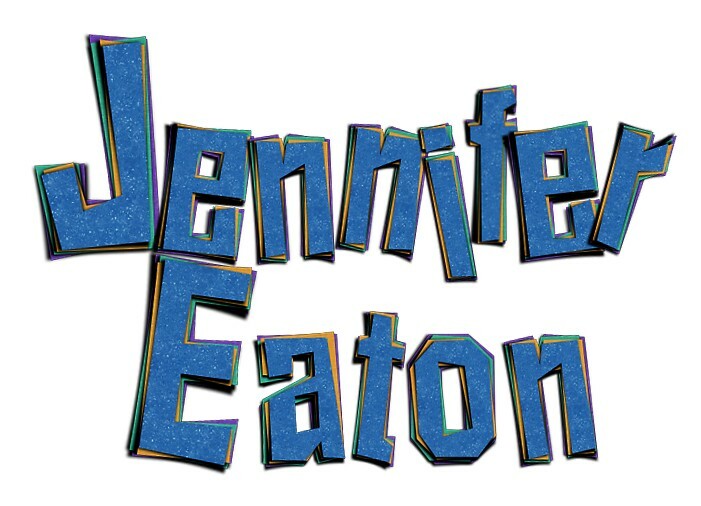 This entry was posted in Book/Movie Review and tagged Book Review, Falling Kingdoms, jennifer eaton, jennifer M. Eaton, Morgan Rhodes. Bookmark the permalink. This series is so underrated! So good!